Across 2015 and 2016, so far I have lived on the island of Tenerife for eight and a half months. During this time, I have explored many different corners, experiencing both the tourist traps and the local hangouts. A lot of people who travel to Tenerife are holidaymakers. It is particularly popular with the British. Tenerife is a destination where Brits can come abroad, play in the sea and soak up the sun but still head to a British pub for a pint, never need to utter a word of Spanish and pig out on British grub. People love it but that’s only the side of Tenerife they know. That’s the holidaymakers side to Tenerife. To experience Tenerife as a traveller or even better, a local, is a far more incredible side to Tenerife, the true side of Tenerife. A lot of the island, particularly in the South, is very commercialised to identify with the British market but if you want to experience Tenerife like a local, I’ve got the inside scoop for you. The well-known beaches of the South of the island are aimed at holidaymakers with their water sports, souvenir shops and restaurants with familiar food. They are very popular with tourists and where you will find the main hustle and bustle. Step away from the most popular beaches and you’ll find some hidden gems. Some of my favourite days out have been off the beaten track beaches. If you fancy a bit of snorkelling, head to El Puertito just past Costa Adeje. It’s also known as Turtle Bay and the best place on the island for a snorkel. There Is absolutely nothing commercial about it with it having only one little cafe next to the beach and it’s very popular with the locals. If you’re heading on an adventure up to the North of the island, make sure you pass through Las Teresitas, the only golden sand beach on the island. However, if you’d prefer to find a bit more of a hidden gem, try and find what we like to call Hippy Bay. I’ve Google mapped this beach several times and still haven’t been able to locate an actual name for this cove. However, if you walk is a Westerly direction from Costa Adeje, through the little village of La Caleta and up about a million steps, you’ll find yourself on a cliff. On the other side of the cliff, you’ll find a little cove with a small beach and a lot of people living in tents and there you’ll have found Hippy Bay. It’s a lovely, little place, very relaxing as not many people are there. In the Southern resorts, you will find a lot of variety restaurant wise but very little in the way of Canarian food. When you do find Canarian restaurants, you’ll find a lot of the menus are very similar with tapas, meat, Canarian potatoes and soups. Rather than eating in the tourist resorts, step out into one of the local villages where the food is cheaper and at the same time nicer. 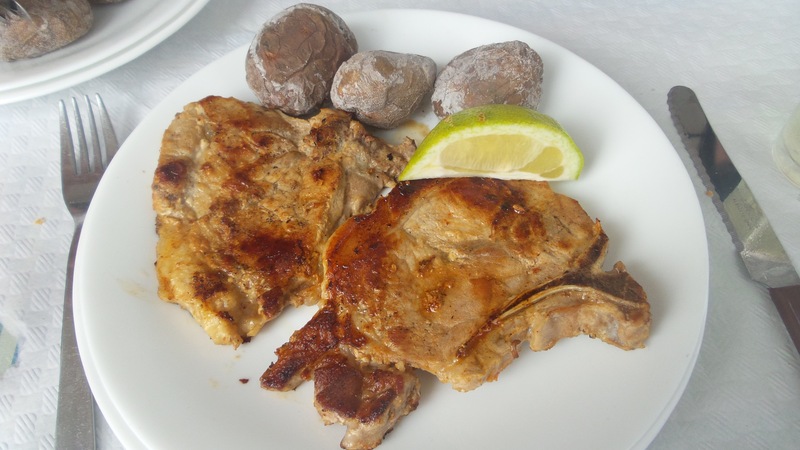 Otello’s in Adeje is located right up in the mountains next to Barranco de Infierno and serves incredible garlic chicken. If you choose to stay inside the resorts, pop to La Pepa Food Market in Los Cristianos. The roof top of this shopping centre has several different little food outlets and bars so if your party can’t agree on what you fancy, you can each get something different. Mojitos are a steal at 3.50€ and you can even get an incredible kiwi daiquiri along with other flavours. There is live music every evening and it’s a popular haunt with locals who head down after work. Most of the nightlife in South, you’ve guessed it, is aimed at holidaymakers. With Veronica’s strip in Las Americas for a big night out and pubs with cabaret acts and karaoke, the South is the Blackpool of the Canary Islands. There is one little place in Costa Adeje however, where all the locals head to and this is Achaman. Cheaper drinks than anywhere else with Spanish music and salsa dancing all night long, I loved a night out in the joint. Once again, a holidaymakers dream with well known British high street stores, souvenir shops and markets with knock off Michael Kors bags. For markets, your best off heading up to La Laguna for the day where you can buy delicious home grown fruit during your city exploration and on the way back, stop off in Santa Cruz for a bit of high street brand shopping. 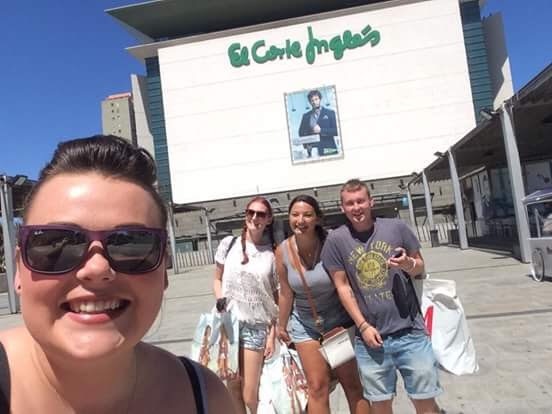 Shopping isn’t a big deal for Canarian’s and those who are into shopping and fashion like British fashion, therefore the British high street stores are perfect for Canarian shopaholics. If you are deciding to head out of the tourist resorts, you’ll find that less people speak fluent English and you’ll need to meet them halfway. This is only polite as you’re in their country after all. 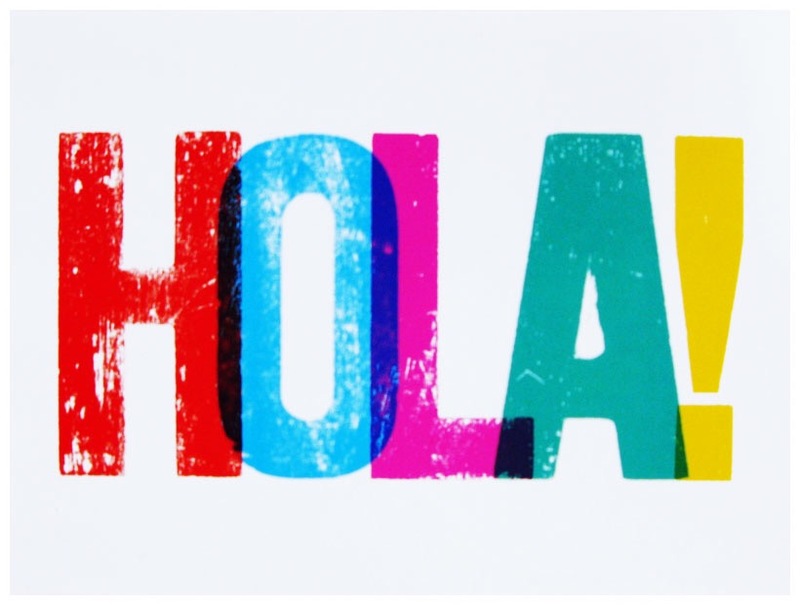 Languages are difficult to pick up though and if you’re not hanging around the Spanish area for a while, maybe just carry with you a few phrases you might need to get buy. If you’re in the area for a while, you might be surprised at what you pick up. I always think my Spanish is rubbish but sometimes when I need to, I can just pull it out of the bag from nowhere. There is no better way to experience the local culture than to celebrate them. 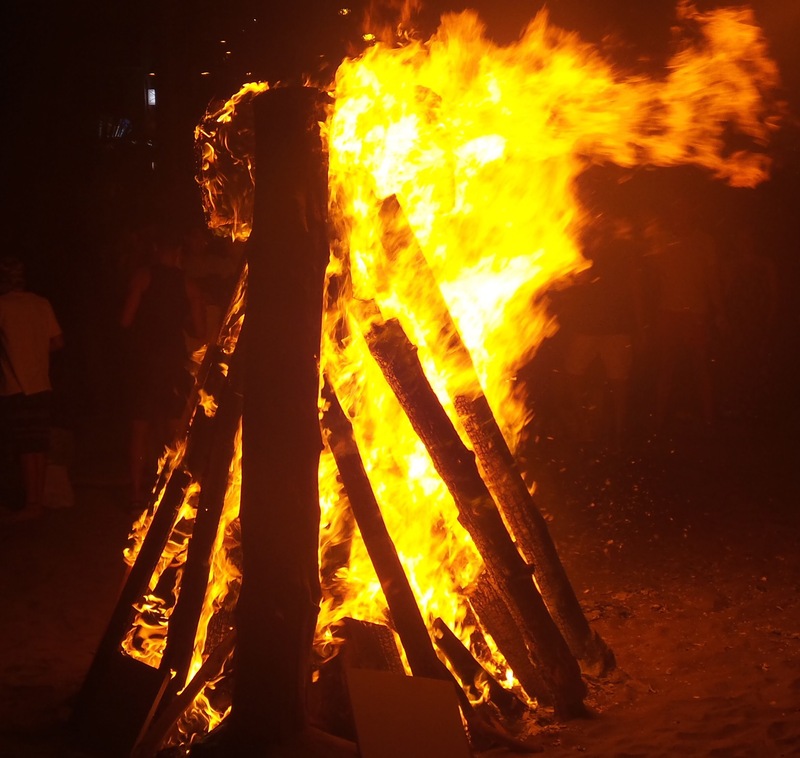 Some of my favourite experiences on the island have been taking part in local fiestas. Pay attention to the local calendar of events to see what’s coming up whilst you’re on the island. My favourite was Noche de San Juan including bonfir and midnight skinny dipping.